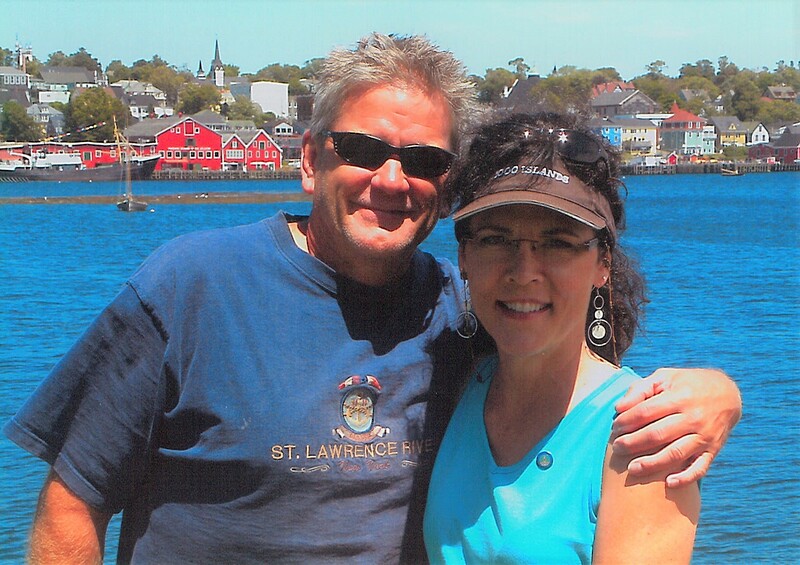 Our Board Chairman writes about a difficult journey for Ron and Lisa Hosler. I am writing to let you know of a difficult personal journey for Ron Hosler, husband of SVPS President Lisa Hosler, and the temporary impact this has on Lisa’s presence at the ministry. At the end of August, Ron was diagnosed with brain cancer. He had surgery to remove the tumor and is now undergoing simultaneous chemotherapy and radiation. Ron and Lisa have a CaringBridge website where they share updates and prayer requests: www.caringbridge.org/visit/ronlisahosler. Visitors can also leave comments. Lisa is taking time off from the ministry to support and care for Ron. Please know that we have a seasoned and capable staff that is ensuring SVPS’s mission—to align with God to champion the gospel of Jesus and the sacredness of human life—advances steadily in Lisa’s absence. Kati Swisher, our Vice President of Stewardship and Resources, is covering Lisa’s immediate responsibilities until she returns to SVPS. Kati has served with the ministry for 24 years, overseeing aspects that range from fundraising to client services. We rest in our Lord’s care for Ron and Lisa, and ask for your prayers as they journey with Jesus in this season of suffering and intimacy with Him. We also appreciate your prayers for SVPS and for the women, men, and teens that we serve. Thank you for your continued support of SVPS.